A high-performance, anti-aging, cell repairing beauty oil for your face. 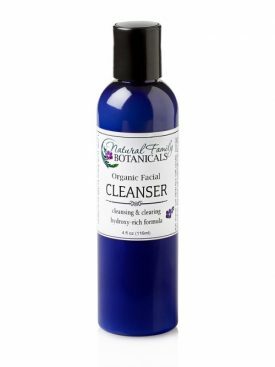 Rosehip Seed oil is an excellent natural restorative facial oil for daily use. 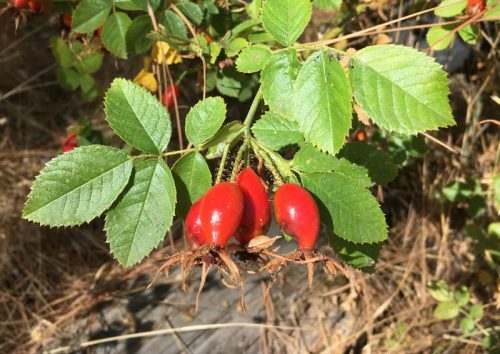 Rosehip seed oil is rich in essential unsaturated fatty acids, vitamin A and retinoic acid. 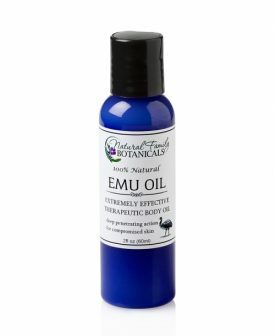 Its an excellent oil for relieving sensitive, allergic, sun-damaged, hyper-pigmented, dry, aging, and problem skin conditions. When used overnight, the light oil allows your skin to breathe while it repairs itself and generates new cells to truly get your beauty sleep! Rosehip seed oil can also be heated and massaged into dry or flaking areas of the hair and scalp and as a moisturizer and hair repair oil. Dermatologist tested, its mild pH (around 5.1) makes it ideal for direct application to the hair, scalp and skin. reduce wrinkles and signs of premature aging. 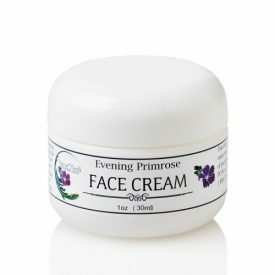 Help counter the drying effect of the sun, which are usually first noticed in fine wrinkles or crows feet around the eyes and mouth. attenuate scars (surgical and accidental) and improve their color and help avoid the formation of the keloid type of scar (lump) which may appear after surgical procedures and helps to make scars left by acne or chicken pox less apparent. provide excellent results in treatment of skin that has been burned or exposed to radiotherapy. CLICK HERE for more information and extensive studies done on Rosehip Seed Oil. Our pure Organic Rosehip Seed Oil is virgin, cold pressed, and unrefined from Chile with no additives. Apply with gentle circular massage to face and neck. Use day and night for best results. Simply the best for keeping skin moisturized. I use this every night and wake up feeling my skin still soft and supple. I have mature skin (49) and have been mistaken for a person much younger almost daily. Enough said. During the dry months I wear it during the day as well. 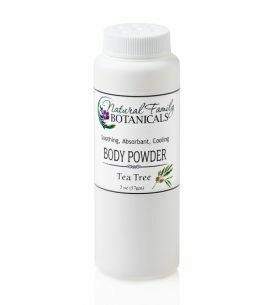 It keeps the skin protected from winters harsh elements. I even use it before applying make-up. Great product, I use it with the daily and the night moisturizers. Not greasy and feels good on your skin. A little goes a long way. 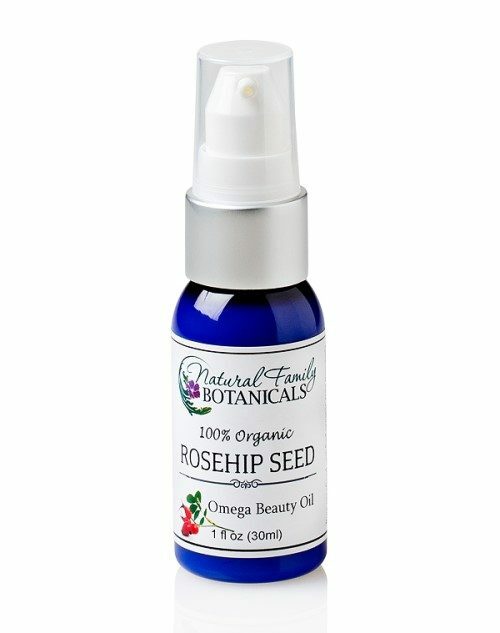 I’m a senior citizen with mature and dry skin, so this Organic Rosehip Seed Oil has become my best friend!. It soothes my face, especially in the winter months, and it is not greasy at all. My face is very soft as a result of using it regularly. My face is completely addicted to this product!! I have sensitive skin and use this twice a day. 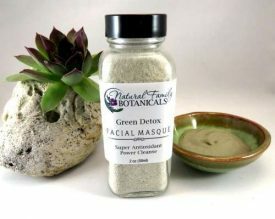 I mix it with the daily facial moisturizer for day-I put it on first then the moisturizer over it. It sinks in, isn’t greasy, and gives my complexion a nice glow-love it! !